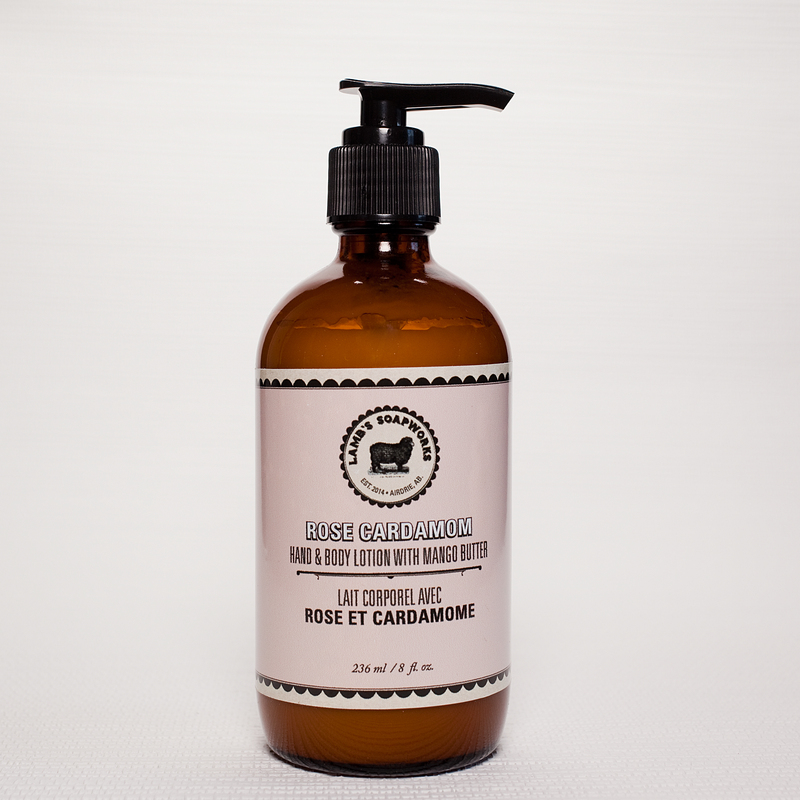 This luxurious lotion combines the scent of roses and cardamom with just a hint of vanilla. 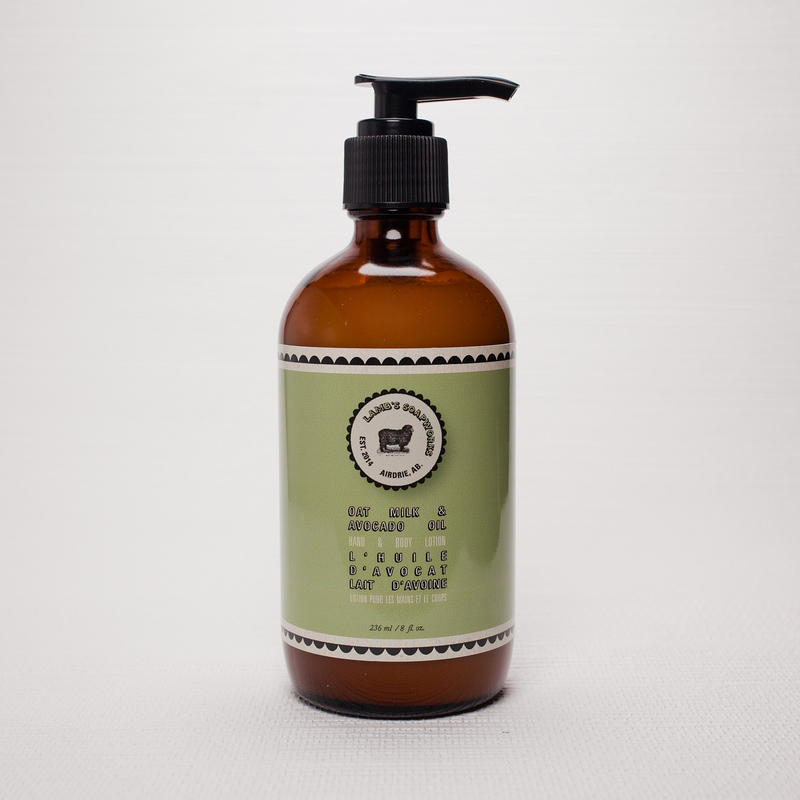 A classic scent which takes us back to simpler times. 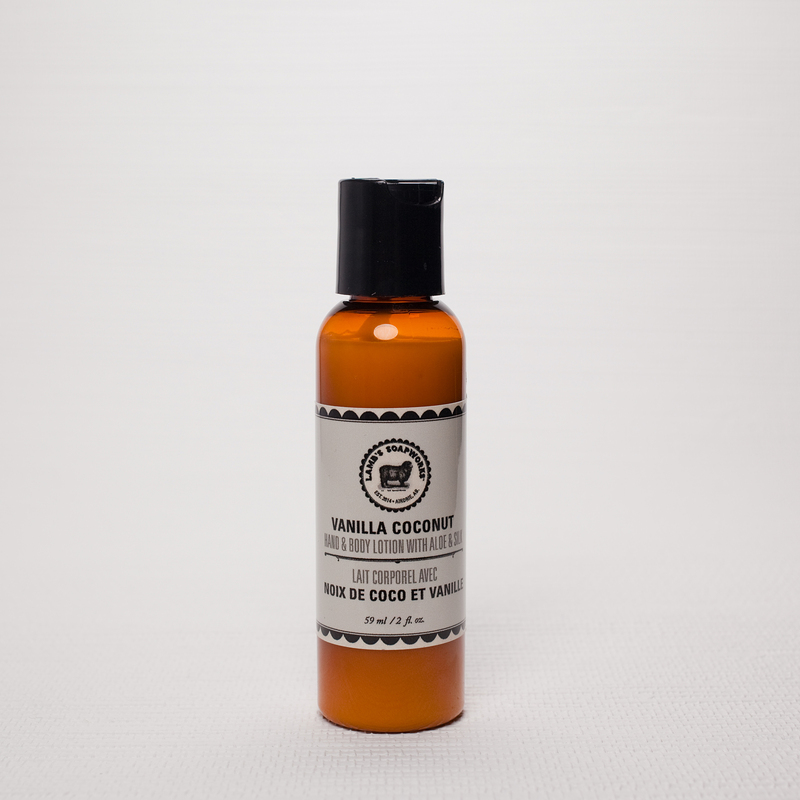 Non-GMO sunflower oil, mango butter, and unrefined cocoa butter soften and moisturize without feeling greasy. 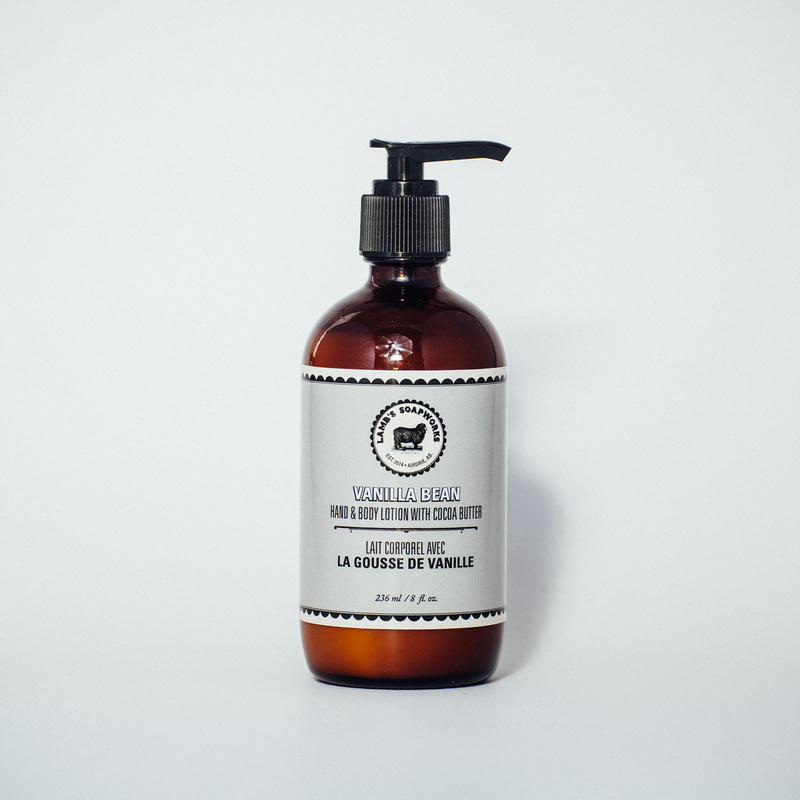 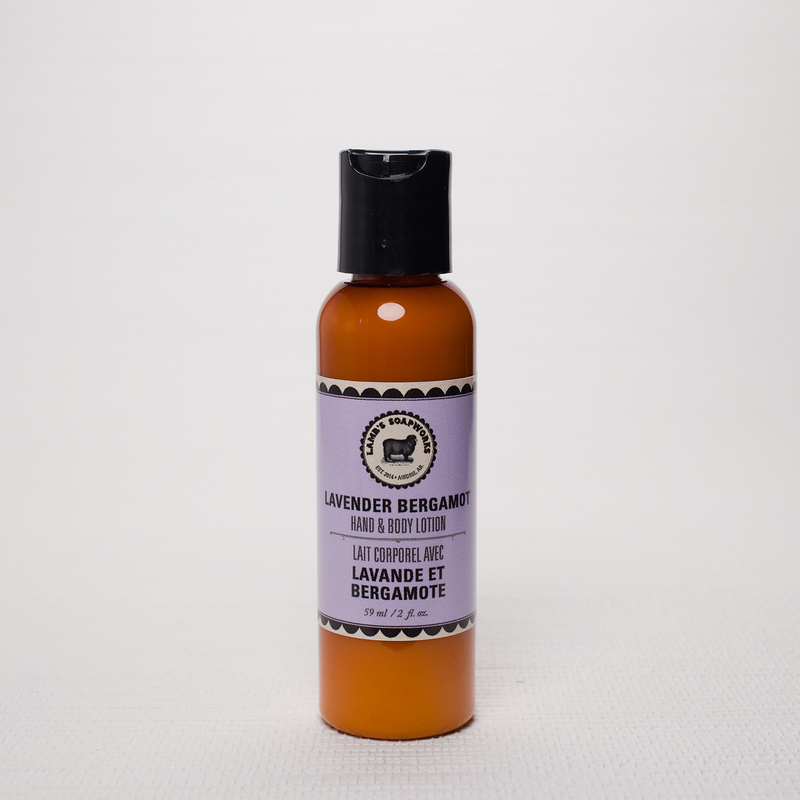 Scented with Rose phthalate-free fragrance oil, benzoin and cardamom essential oils.